Fitness and activity trackers which were once a niche segment have gone mainstream with more and more people using them to track steps, distance, calories, heart rate etc. For under $100, you can get a decent fitness and activity tracker with good features. 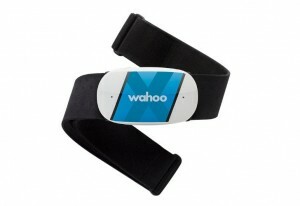 Listed below are the top 10 best fitness and activity trackers under $100. 1. 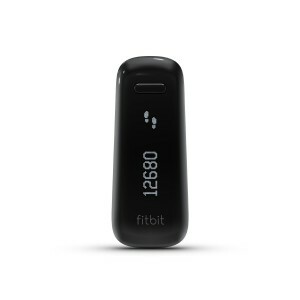 Fitbit One Wireless Activity Plus Sleep Tracker: The Fitbit One is the best fitness and activity tracker under $100. The Fitbit One tracks your steps, distance, floors climbed, calories, sleep quality and displays the stats right on the OLED display. The stats also automatically sync wirelessly to the Fitbit app. 2. UP2 by Jawbone Activity + Sleep Tracker: The UP2 by Jawbone is definitely the most stylish fitness and activity tracker under $100. The UP2 by Jawbone is very stylish and perfectly blends in no matter where you are. In addition to fitness and activity tracking, the UP2 by Jawbone also features a smart alarm, idle alert and personalized guidance. 3. 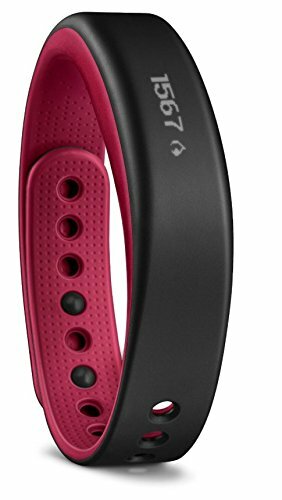 Garmin Vivosmart: The Garmin Vivosmart provides a lot of features for a fitness and activity tracker that costs under $100. 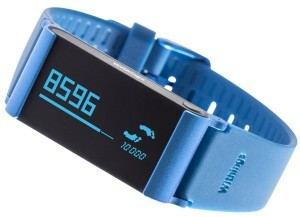 The Garmin Vivosmart counts your steps, distance, calories and monitors sleep quality. The smartphone notifications are notified by a vibration alert and can be viewed right on the device. The Garmin Vivosmart is available in 5 different colors. 4. Moov Now Personal Coach & Workout Tracker: The Moov Now is an amazing device that provides real-time audio coaching for running, cycling, swimming, cardio boxing and body weight training. The powerful motion sensors track your motion in 3D and help the Moov Now make necessary suggestions. 5. Withings Pulse Ox: The Withings Pulse Ox is an advanced fitness and activity tracker capable of measuring blood oxygen level, heart rate and elevation along with tracking steps, distance, calories and sleep. 6. 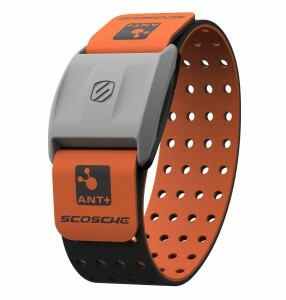 Scosche Rhythm+ Heart Rate Monitor Armband: If you need an accurate heart rate monitor, the Scosche Rhythm+ is an excellent choice. 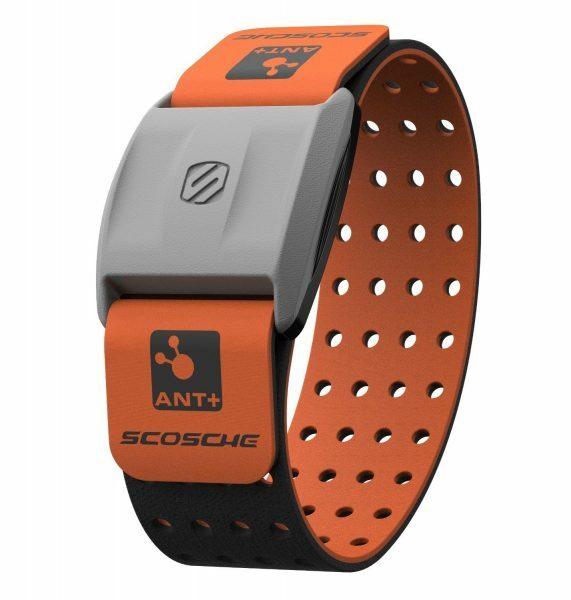 The Scosche Rhythm+ doesn’t require a chest strap and sends data to popular fitness apps like Runkeeper, MapMyFitness, Strava, DigiFit etc. 7. 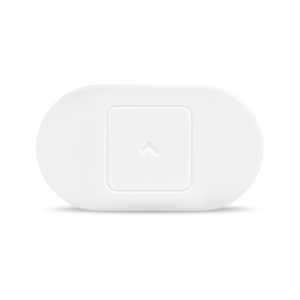 Lumo Lift Posture Coach and Activity Tracker: The Lumo Lift differentiates itself from other fitness and activity trackers by providing posture coaching. The Lumo Lift is worn just below the collarbone and sends you vibration alerts when you don’t sit/stand straight. 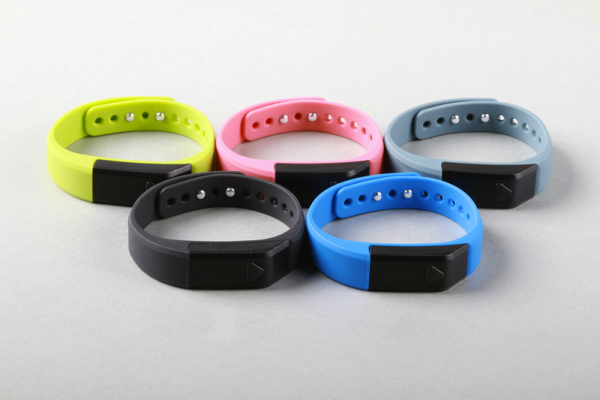 The Lumo Lift also tracks steps, distance and calories. 8. Wahoo Tickr X Workout Tracker and Heart Rate Monitor: The Wahoo Tickr X is a very powerful fitness tracker that monitors both motion and intensity. Use it with the Wahoo 7 Minute Workout app for HIIT training and with the Wahoo RunFit app for running analytics, cross-straining and strength training. 9. Samsung Gear Fit: The Samsung Gear Fit is water-resistant, dust proof and measures steps, heart rate and even provides real-time coaching. The Samsung Gear Fit also displays your smartphone notifications. 10. 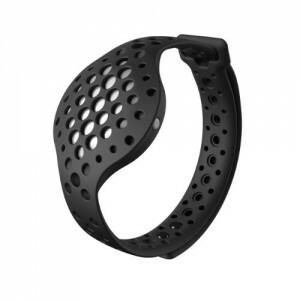 Nike+ Fuelband SE Fitness Tracker: The Nike+ Fuelband SE motivates you to workout and pushes you to move every hour. Activities earn NikeFuel and serve as a measure of your progress. These are the top 10 best fitness and activity trackers under $100.